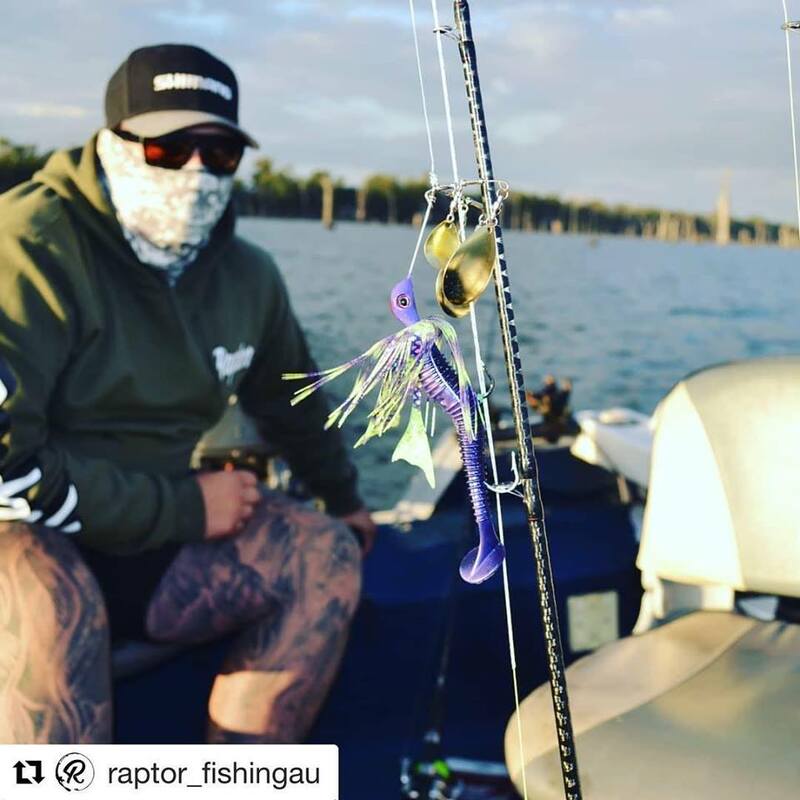 Repost @raptor_fishingau is counting down the days until Cod opening. Who else has an itch that needs scratching. Dec 1 can’t come quick enough. Next: Lake McDonald on the Bassman football jig.